I believe my agenda is the patient’s agenda and that he or she should never feel like a number. “As caregivers, we should empower patients to make the decisions that work best for them as individuals,” says Rev. 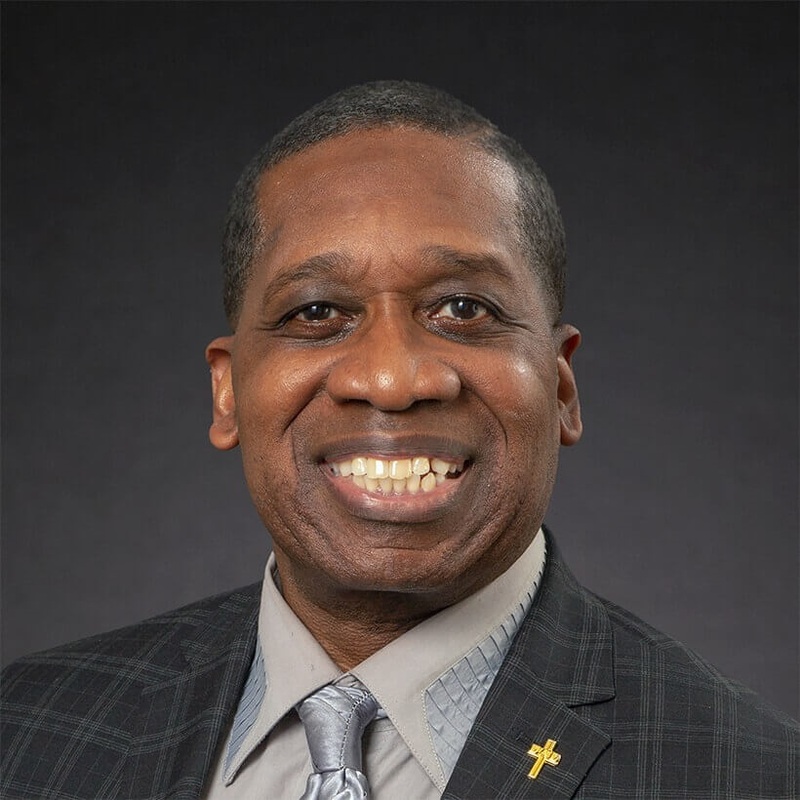 Lawrence Foster, a chaplain at Cancer Treatment Centers of America ® (CTCA), Chicago. Rev. Foster earned a bachelor’s degree in sociology at Hampton University in Virginia. He then entered divinity school at Oral Roberts University in Tulsa, where he completed a master’s degree in divinity. He is also a board-certified chaplain by the Spiritual Care Association. Previously, Rev. Foster was a chaplain intern at a large medical center in Oklahoma. He also served as a chaplain resident at a hospital, providing support to patients and their families. He joined CTCA® in September 2013. As a chaplain at CTCA, Rev. Foster offers spiritual support to patients and their families during cancer treatment. Working alongside clinicians, Rev. Foster assists patients with integrating spirituality into their care. “My role as a chaplain is to help engender the hope that many of our patients and caregivers need,” says Rev. Foster. Having experienced personal loss to cancer, Rev. Foster is acutely aware of the need for emotional and spiritual support during a cancer journey. When he is not at CTCA, Rev. Foster enjoys spending time with his wife Deborah and their three daughters. He also enjoys exercising, watching sports and singing.